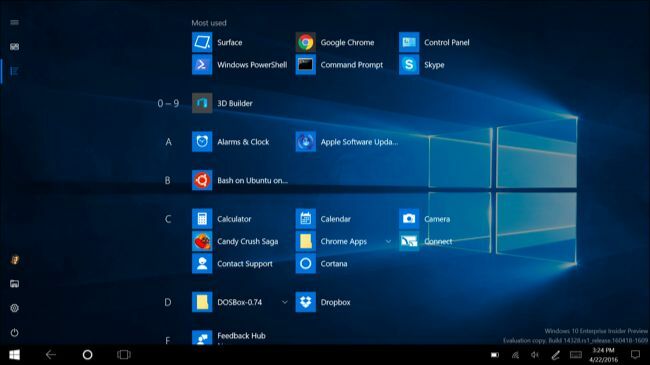 Windows 10 has become extremely popular and all new Windows computers are coming with this operating system. Many users who have old PCs are using this OS due to the free upgrade facility provided by Microsoft, but those who have not upgraded yet should remember that it is free till 29th of July 2016 and after that if you try to upgrade it into your Windows 7, 8 or 8.1 computer, you will be charged. 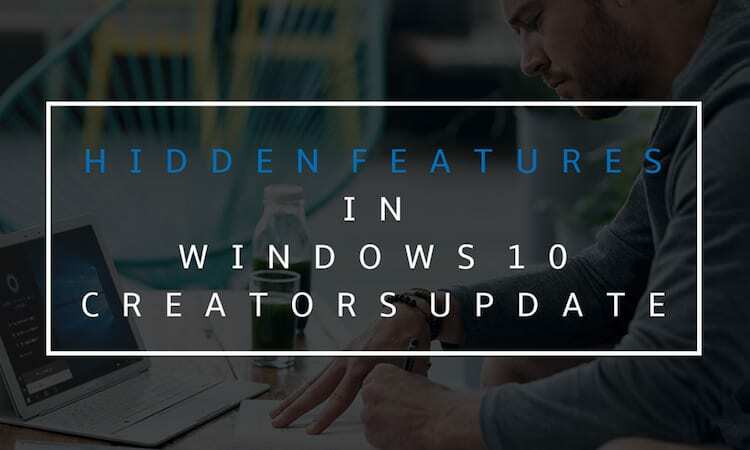 Here in this article we will give information about the upcoming Windows 10 Anniversary Update features which is expected to come on August 2nd and will be available for all Windows 10 users across the globe. 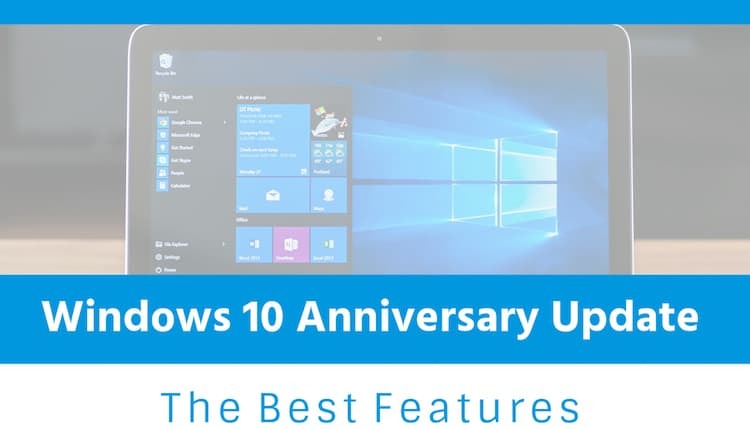 If you have still not made your mind, then have a look at the amazing features of Windows 10 Anniversary Update that will once you upgrade your Windows PC. 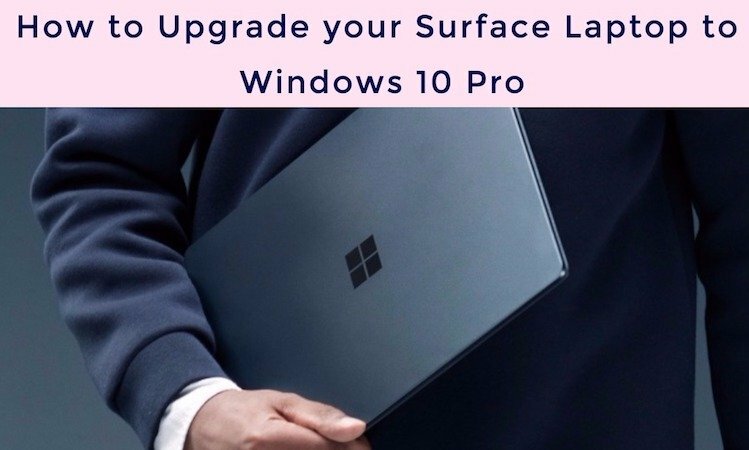 We are sure that these amazing Windows 10 Anniversary update features will increase the efficiency of Windows PC thus increasing your productivity. 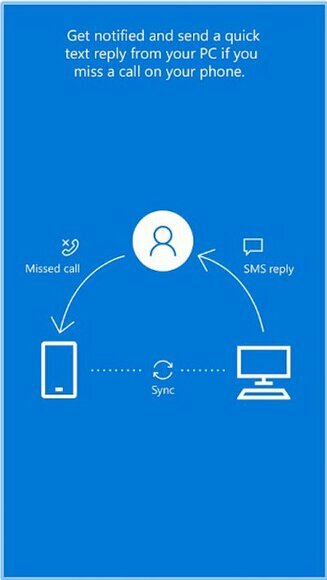 Once you install Cortana Android app in your smartphone and login with the same Microsoft account which you use for the PC, it will sync both the devices and after that you can transfer data from the phone, see notification of your phone on a computer screen and do a lot more things with the help of Cortana. 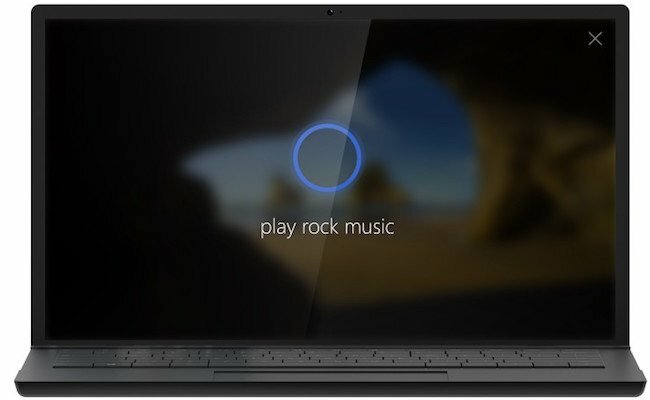 Cortana will play music of your choice by using Groove Music Pass. It will include a new feature called photo reminder so that you can take a span of anything that you want to buy and Cortana will remind you when you go to the store. You can ask Cortana to set timers as well. 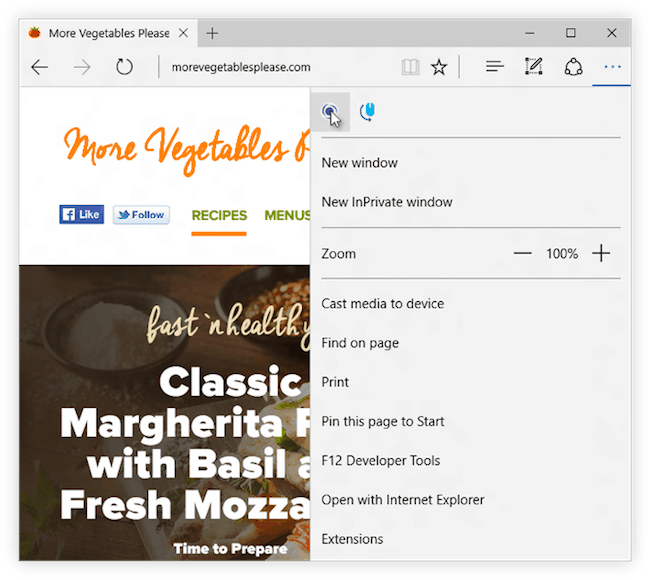 Microsoft Edge will finally support browser extensions. The new release will come up with a tool which will help developers convert Chrome styled extensions to Edge extensions without any complication. These Edge extensions will be available on Windows Store. 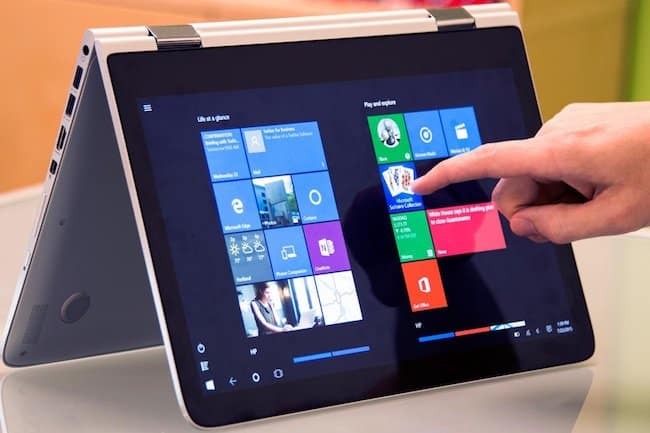 Windows hello feature is highly convenient for surface tablets and Windows phone users as it takes lesser time to unlock the device and prevents them from unauthorized access. Now the features are going to be more useful as it will allow user to login securely in to web sites and apps using their fingerprint. 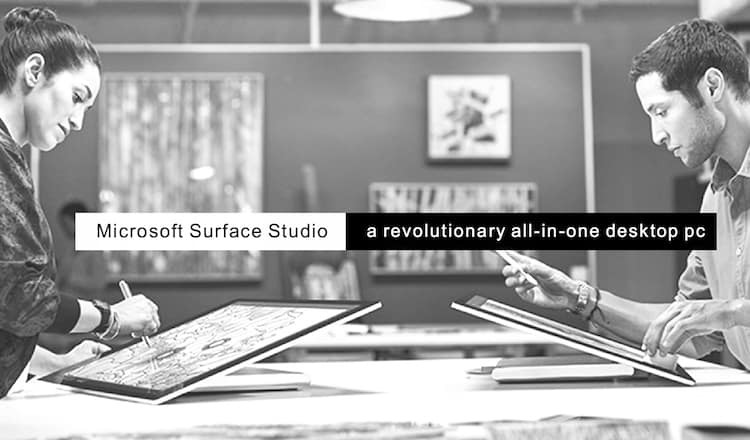 Microsoft is working on it and planning to introduce one more feature in near future. 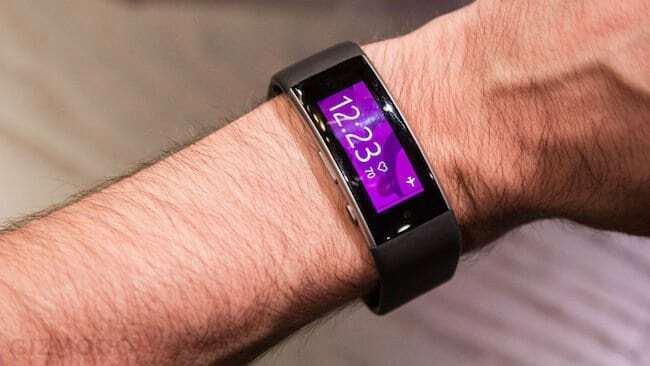 Currently Windows Hello unlocks the device through fingerprints and eye scanning, but soon it would allow the user to unlock the PC from other gadgets like Microsoft Fitness Band or any smartphone. 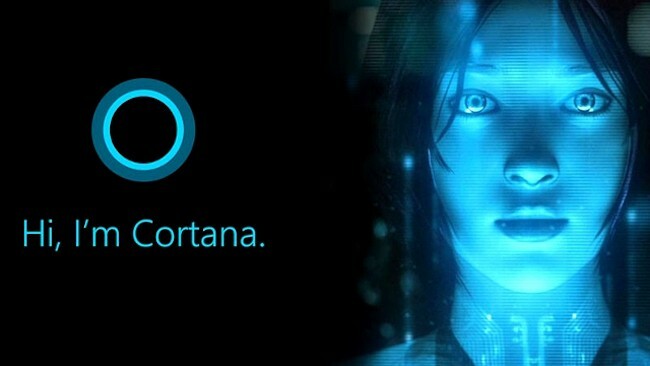 Functionalities of Cortana have been improved in the new Anniversary Update and now its capable of doing more things, You can call on Cortana from the desktop as well the lock screen and use it as a powerful assistant for more complicated things. 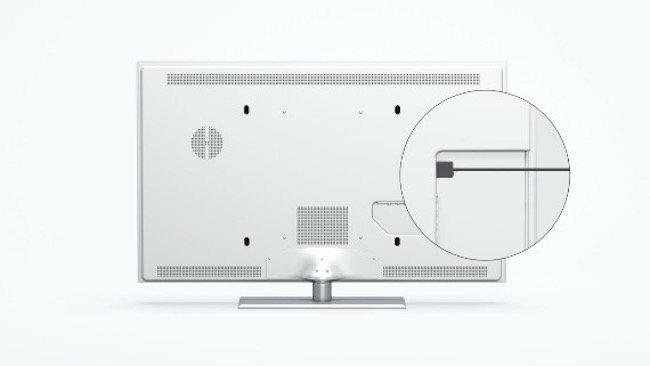 Touchscreen laptops are going to be more useful with the Windows Ink feature which lets users draw or add notes to explain things in their own way. 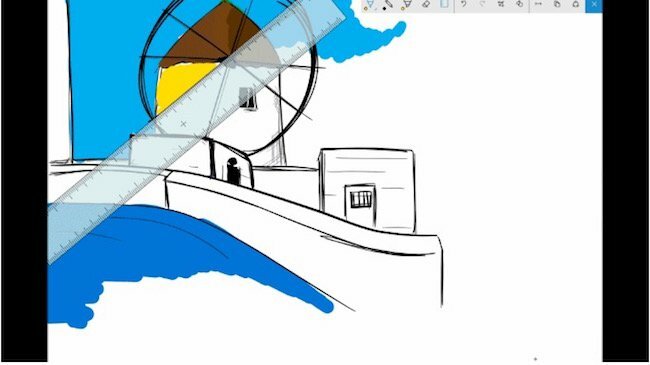 It enables digital drawing, drawing a line between two points to measure distance, and highlighting or delete any word in MS office. Wi-Fi sensor in an inbuilt feature of Windows 10 which seeks permission to use social network accounts. 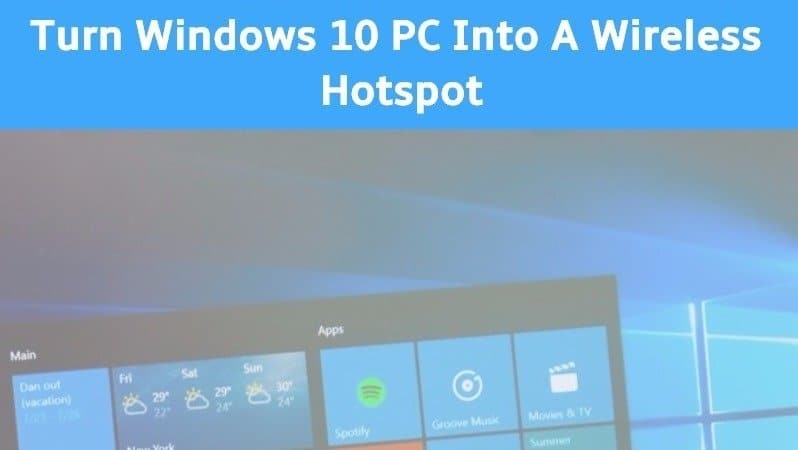 Microsoft will take this feature off and you would be able to use it on public Wi-Fi hotspot. It won’t connect the user to any private network anymore. Regular desktop apps will be available on Windows Store. 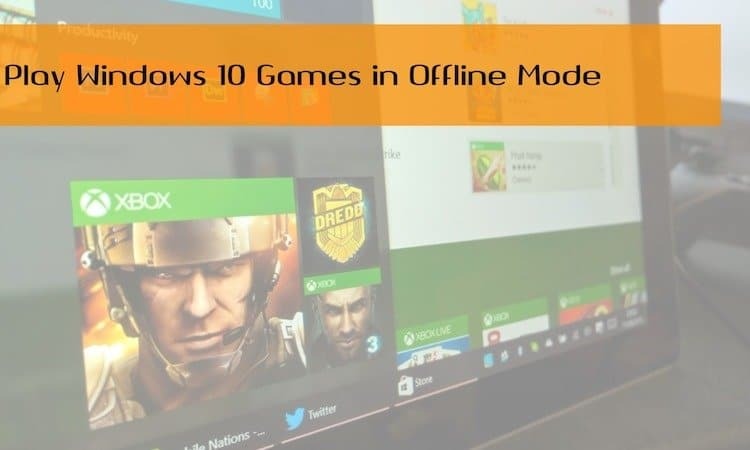 User would be able to download more apps and games without having all the limitations of UWP. Microsoft is planning to launch a tool which will allow developers to convert their own apps from their computer to a sandboxed UWP application and upload to the Windows Store. The November update included three separate applications Phone, Messaging and Video to work with the Skype. 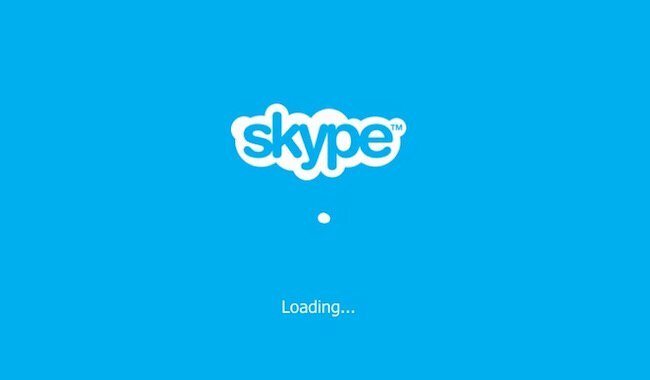 Now Microsoft will come up with a new universal Windows app version of Skype to replace those old features. 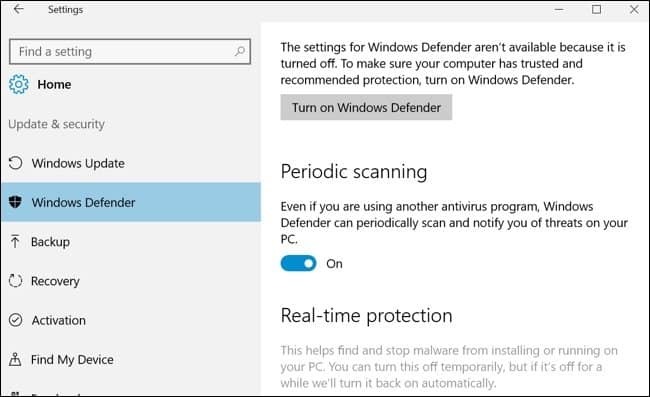 Currently Windows Defender turns itself off if you use other security software to protect the computer, but after the upcoming update, it will turn itself on automatically to scan the device and will give more security to the user. 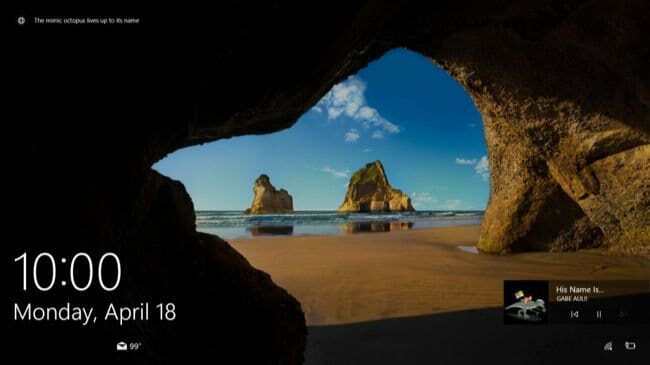 Windows 10 Anniversary Update will provide more space for advertisements. Currently it shows 17 pinned Microsoft app tiles on the Start menu by default which will be reduced to 12. On the other side amount of suggested apps that appear on the right side will increase by 5 and user would be able to see total 10 of them. 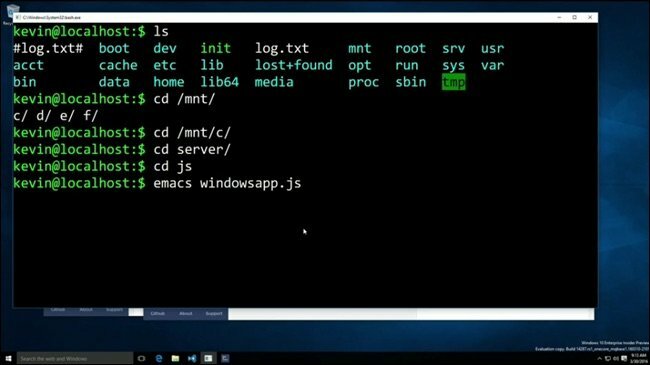 Microsoft is going to launch a Bash shell in Windows 10 Anniversary Update. An Ubuntu command line with apt-get (Advanced Package Tool) to download command line binaries and other tools of Linux shell will run on Windows. Right now Edge holds only one flash plugin and doesn’t have much control over flash, but now with the new Windows 10 Anniversary Update it is going to get click to play flash. Any flash content will be paused automatically (like Flash advertisements) on Edge if they are not part of the web page and user need to click on it to play. This will help user to save battery life. The email address won’t appear on the lock screen anymore to make sure the privacy of the user. However, you can make changes from Settings > Accounts > Sign-in options > Privacy and get back the email ID on the lock screen. 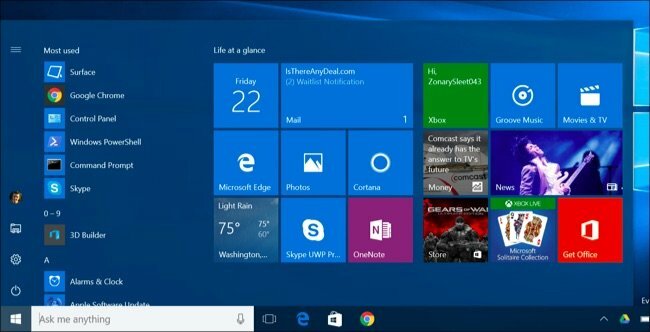 The start Menu has been redesigned and user would be able to see the full list of installed applications instead of ‘All Apps’. Most often used apps will appear on top and important button will appear on the left side of the Start Menu. 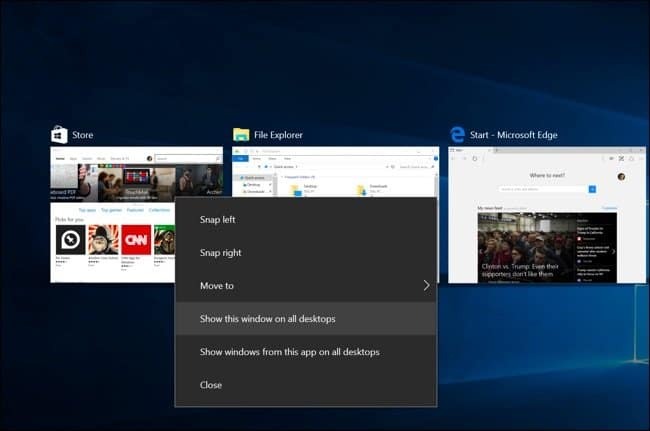 Windows 10 includes the virtual desktop facility which can be used by clicking on task view button near the search icon at the bottom left. On task View interface if you right-click a window and choose ‘Show this window on all desktops’, it will be pinned to Task View interface and after that will always appear on every virtual desktop. This information is good for those who use touch screen devices. In tablet mode All Apps now appear on full screen mode and user can switch between tile view or list of apps. User can also hide the task bar by swiping up from the bottom of the screen. 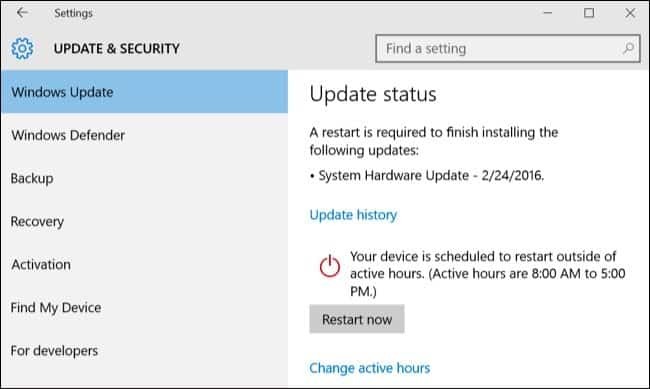 Users can activate hours from Settings > Update & Security > Windows Update. After that, Windows won’t restart the system automatically and start update during those hours and there won’t be any interruption in your work due to latest Windows updates. 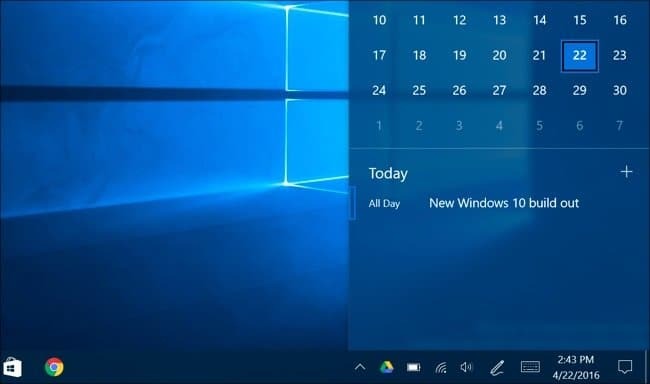 The task bar clock which is located on the right hand bottom corner includes a calendar on it. User can click on the time to see the work scheduled on the calendar. The sound panel has also improved and you can toggle between speaker and headphone directly from there. You can access the screen from Settings > System > Battery. This will show you detailed information about the usage of battery by every app with three options. So you can turn of any application in the background which consumes so much of power and save battery life. Now Xbox is going to be more adventurous with background music and multiple GPUs. Developers would be able to create their own apps for Xbox. 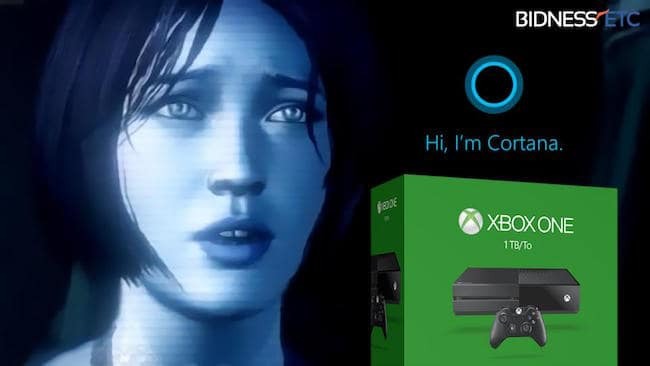 Apart from that Cortana is supposed to be included in Xbox with new gaming features. 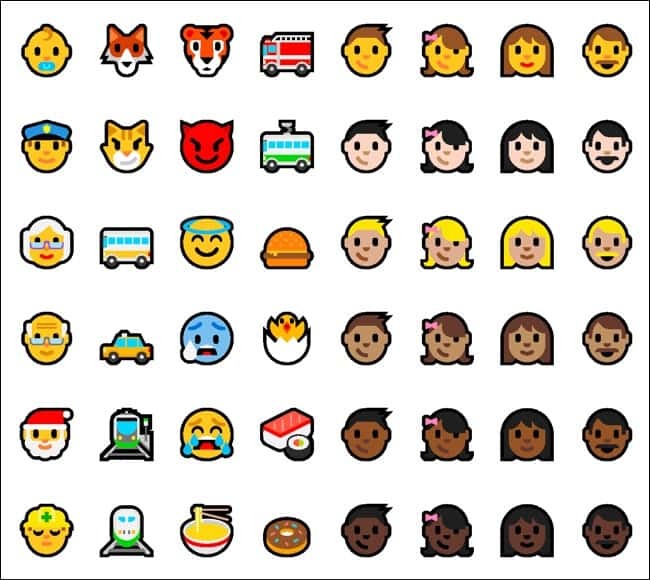 Font-based emoji that are integral in Windows 10 will be updated and become more expressive and lively. User would be able to choose from various skin tones to represent different people. A new application ‘Connect’ will be introduced for Continuum in Windows 10 based mobile phones lets the user experience attach his/her PC with the phone without using any dock or cable. 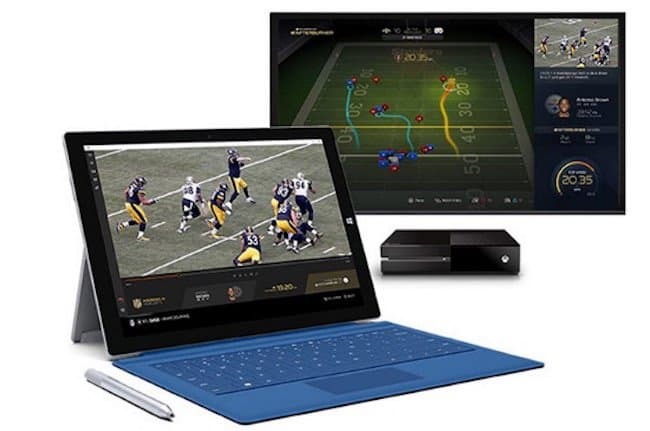 It can also be used with those computers who have Miracast enabled. Blue screen of death will now show a QR code to check the error code faster. Action Centre is more customizable and includes notifications are now assembled by apps and will occupy less space. Each page of setting app will appear with a different icon once you pin that page on the smart menu. 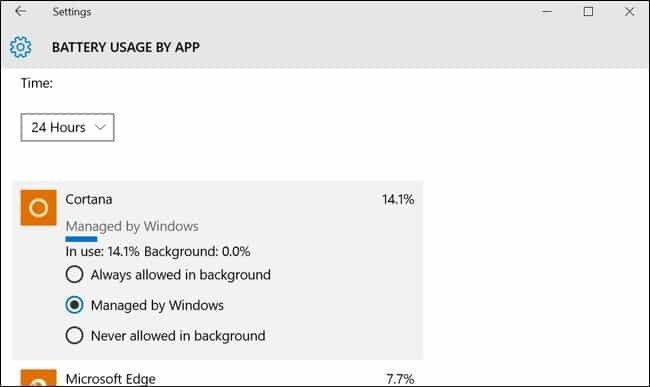 Windows insider will appear on Settings > Update & security > Windows Insider Program. Updated Windows Game Bar will support full screen videos. Windows 10 Enterprise will include advance threat protection service to save company networks from advance threats. Windows 10 Enterprise will also include Enterprise Data Protection to avoid data leaks by encrypting and restricting unauthorized access to the company’s data. So, here are all the Windows 10 Anniversary Update features you would love to use when your PC will be updated. 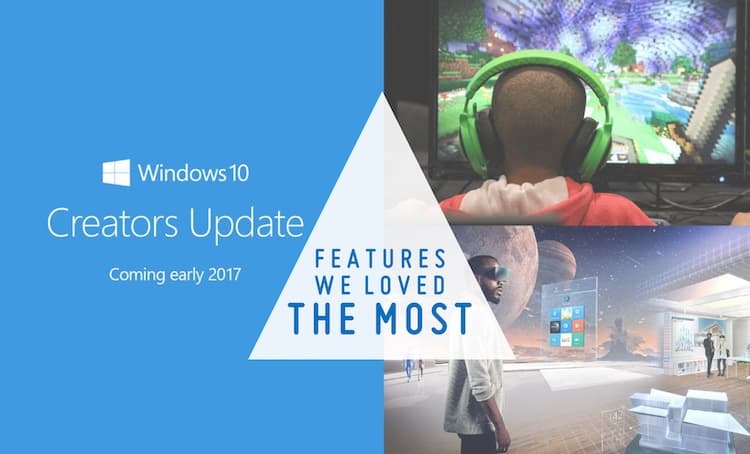 If you love any of these Windows 10 Anniversary update features, do let us know in the comments section below. Windows 10 is the best operating system Microsoft has ever launched. Initially when it was launched, people were confused about the functionality a bit and some users expressed dissatisfaction with some of its features too. Many issues got resolved with the November update and now after a year they are going to introduce a bunch of user-friendly features in Windows 10 Anniversary Update that will surely take the computing experience to another level.